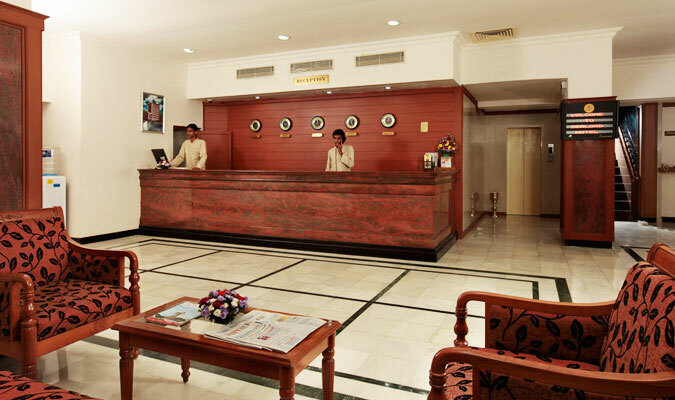 One of the prime destinations for a memorable stay in Cochin is the magnificent Sealord Hotel. The hotel is surrounded by amazing vegetation and picturesque landscapes that provide an exhilarating experience to all the guests. 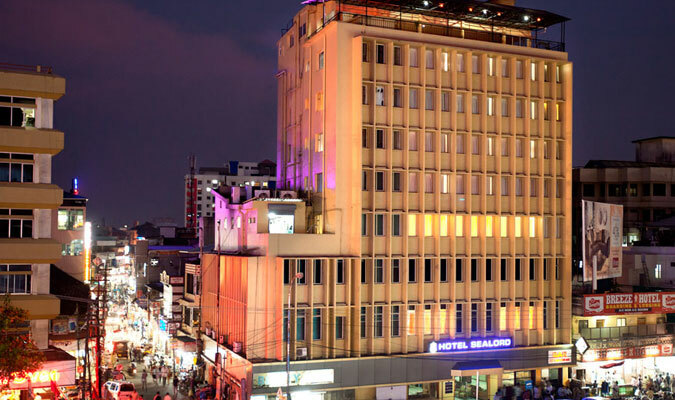 The hotel’s strategic location nearby all major destinations in the city, including the airport and railway station, makes it an idyllic place to stay. The architectural interior in this hotel is delightful and encloses the amazing environment of living under an enchanted roof. The exiting services provided with warm hospitality makes one’s stay in the hotel simply delightful. 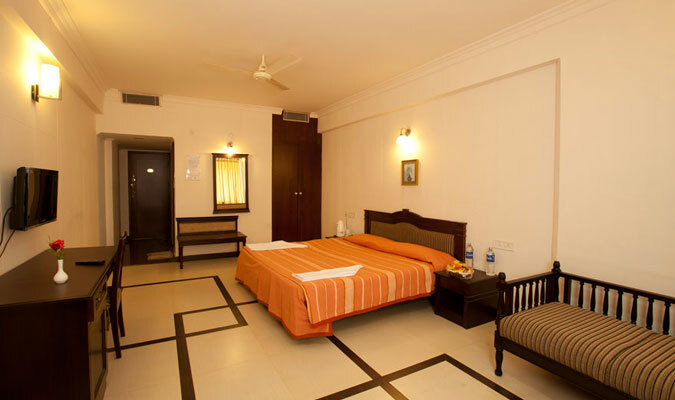 The accommodation facilities in Sealord Hotel Cochin have been much talked about among visitors to the city because of their stunning rooms with elegant décor. Brilliantly designed rooms, installed with all the modern facilities, required by a modern day guest, are simply alluring. The definition of comfort and luxury is taken three levels higher in each of these 39 brilliant rooms. For people with different budget requirements, the rooms in the hotel are divided into different categories namely deluxe rooms, Standard rooms and Suites. Sayanna: Mouthwatering palates of multi-cuisine food specializing in Indian, Continental and Chinese cuisines while viewing amazing sceneries of Kerala backwaters. Princess Room: Top quality multi-cuisine restaurants with elegant and charming environment to provide a Royal dining experience. Golden Jug Bar:Lift your spirits up and enjoy with your friends while enjoying your favorite range of wines and beers.